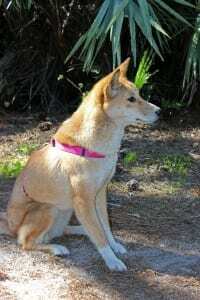 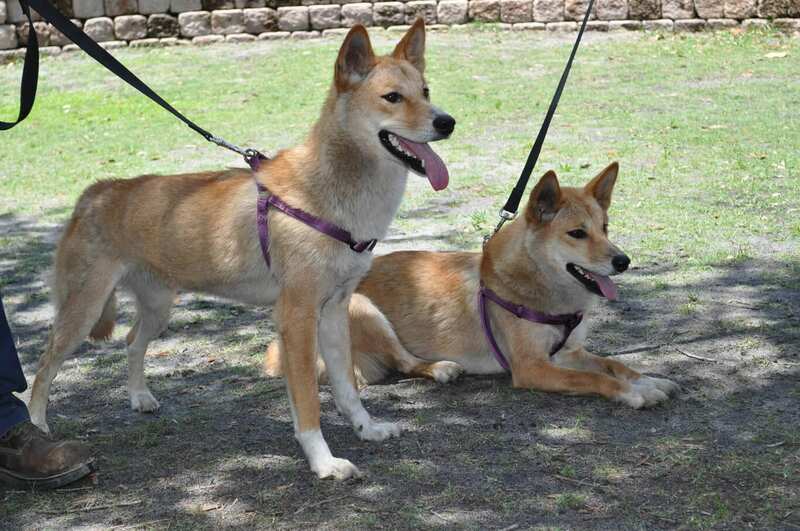 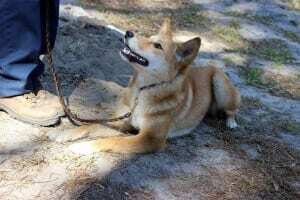 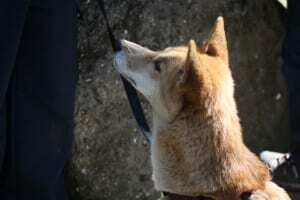 Like the domestic dog, the dingo is a subspecies of gray wolf. 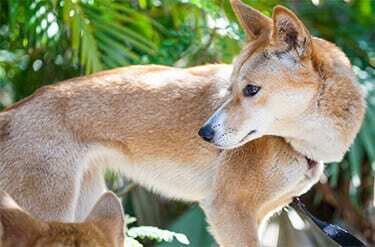 That means all three animals have nearly identical DNA! 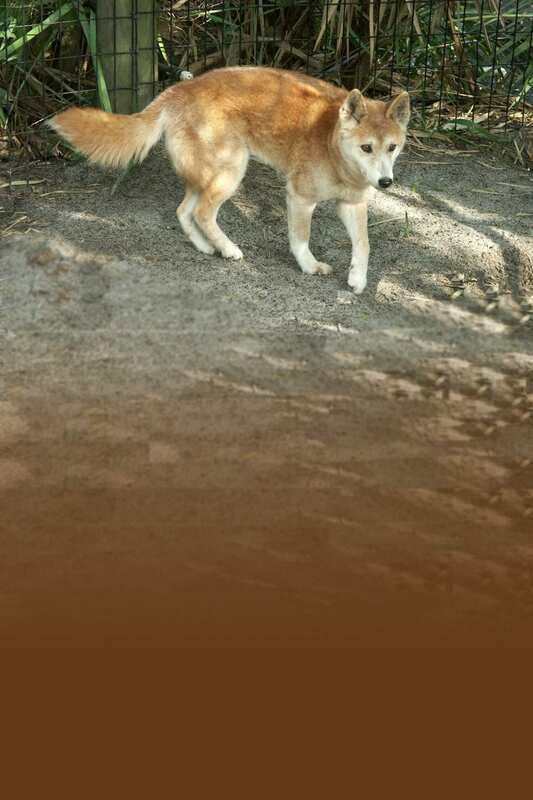 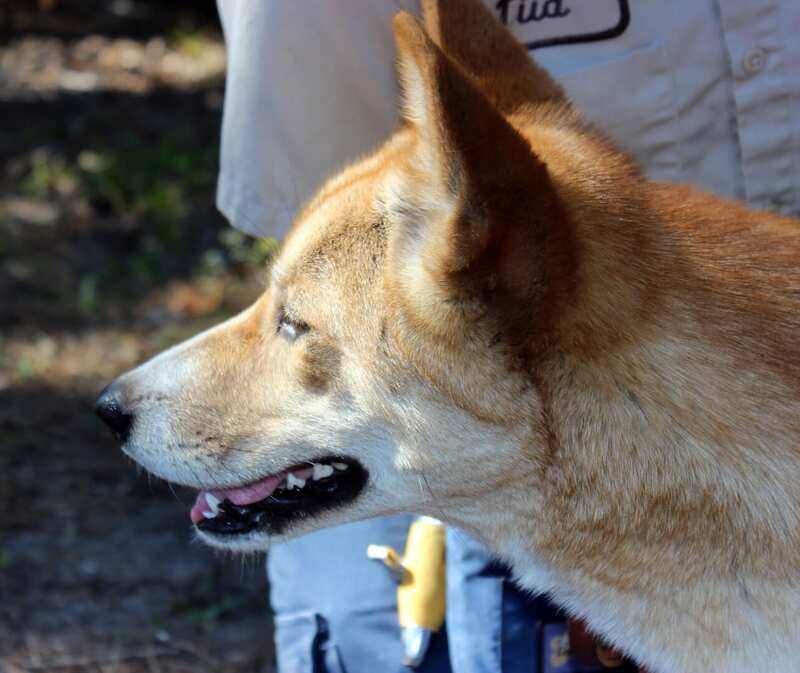 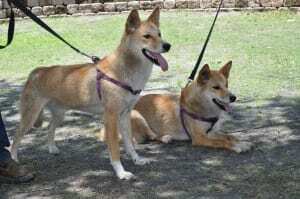 Dingos have helped to control invasive rabbit populations in Australia.